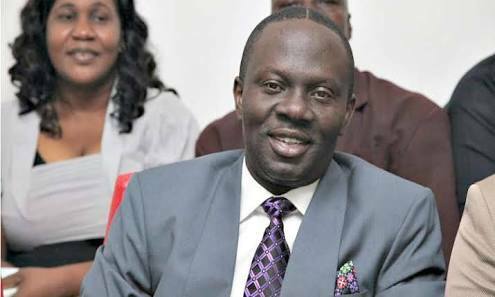 Afegbua, who was also Commissioner for Information in Edo, was received by the party’s Chairman, Chief Dan Orbih, at Okpella, Etsako East area of the state on Sunday. He said that though he served under the APC-led administration in the state for 8 years, he felt dissatisfied, because of the state of roads and lack of development in Okpella community.. The spokesman of other defectors, Chief Ekpen Abu, pledged their readiness to work with the PDP to win the next election in the area and the state in general.